It promises to be a big year for fans of Thomas Hardy. 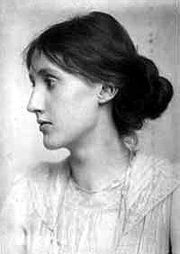 And one of the planned events includes Virginia Woolf. ‘Moments of Vision’: Thomas Hardy and Virginia Woolf, a Birthday Lecture, will take place Saturday, June 6, at 3:30 p.m. at the Dorford Centre, Bridgport Road in Dorset. 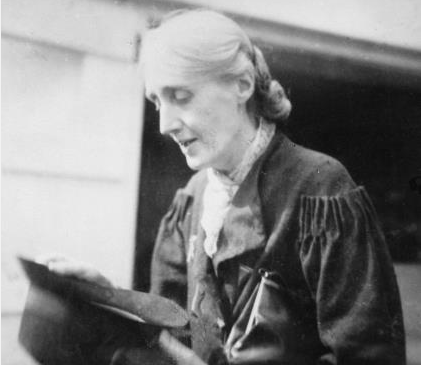 It will be given by Dr. Marion Dell, co-author of Remembering St. Ives: Virginia Woolf and Vanessa Bell and author of Virginia Woolf’s Influential Forebears, which will be published in the autumn.